As often happens, imagining your kitchen by leafing through a catalogue, and having to evaluate the addition of new components directly from drawings on the technical sheets, is not something just anyone can do. To aid the creative process and the user experience for potential customers, kitchen producers can use SHOWin3D, the platform designed and produced by Shin Software that can directly acquire CAD files, process them in real-time with 4K rendering and transform them into a full immersion experience that lets the user try out and acquire a lot of information on the products almost in the form of a game, all-channel and in several languages. 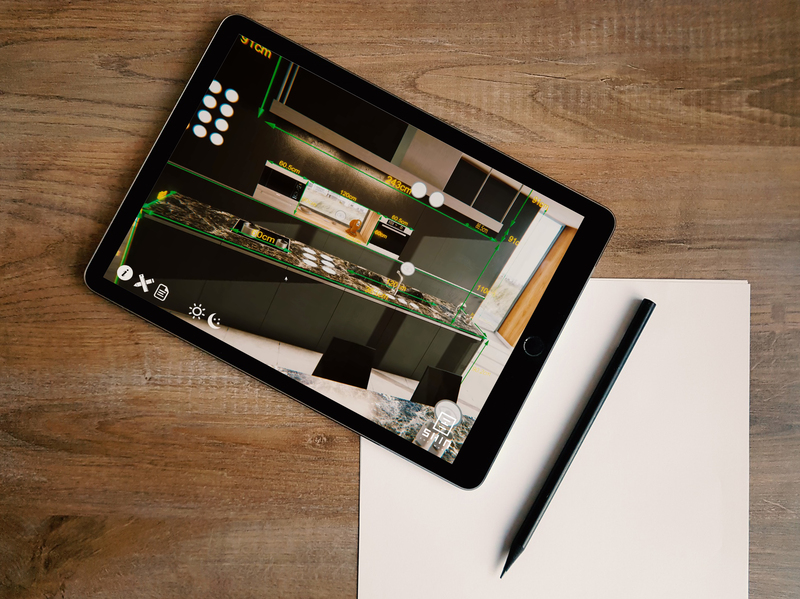 Thanks to the software designed by Stefano Provenzano, MD of Shin Software, with just a few clicks it’s possible to implement all the chromatic or structural variations on the model of kitchen chosen, immediately displaying the result in terms of style and functions. So now, the kitchen and furnishing sector has a new player: the SHOWin3D configurator, available also in the APP version for mobile devices, an ally that considerably increases showroom visits attracting evolved, informed consumers who are decidedly more inclined to complete a purchase.